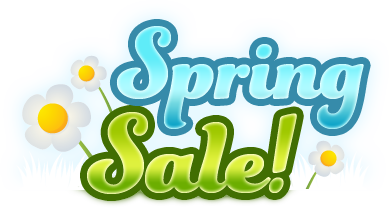 The EcoCityCraft Spring Sale is Activated! Any purchases over $200 will get the following additions free of charge! Welcome to EcoCityCraft's Server Shop! Select a category from above to browse all that we have to offer! Payments are handled securely using PayPal. We are PayPal Verified. PayPal payments are our preferred method. Using a payment method that is not your own is illegal. We will pursue anyone attempting to use fraudulent payment methods in accordance with the law. This includes using your parent's credit cards without their permission. As well this will result in a Global ban from all Minecraft BuyCraft stores worldwide. Donated the most this week. The EcoCityCraft server is in no way affiliated with Mojang, AB. Nor should it be considered a company endorsed by Mojang, AB. Any contributions or purchases made on this store goes to the EcoCityCraft Management & Development Team.